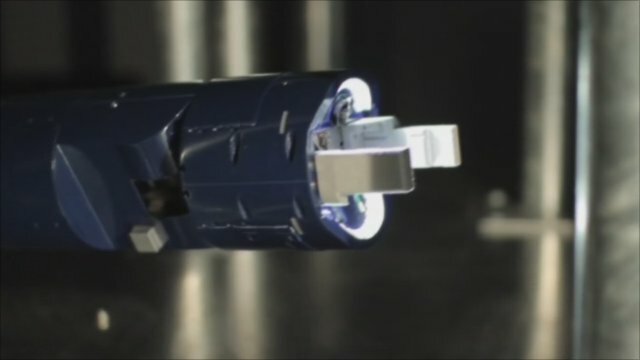 A team of Bristol engineers have created a robotic snake which can wriggle into inaccessible and dangerous places. The technology, which took 10 years to develop, could be used to access locations such as the inside of a nuclear reactor. The team behind the gadget have now demonstrated their technology to Sellafield's clean-up team.